Step outside to your backyard dock and have direct access to the lake, getting on your boat with incredible ease. 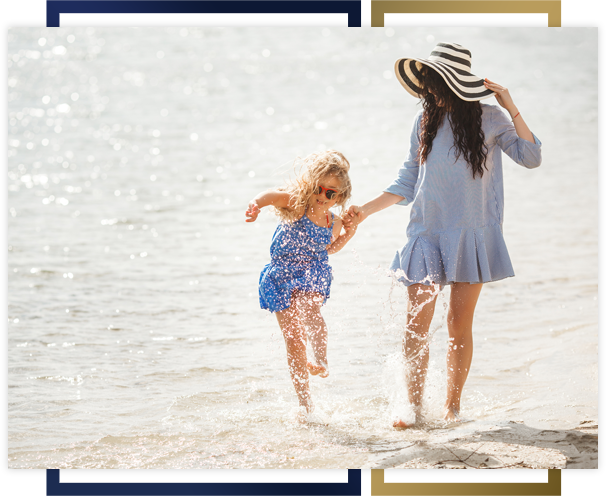 That’s what makes the Canals at Windmill Harbour a one-of-a-kind vacation property or full-time residence for those seeking Alberta Beach real estate. Our unique design utilizes the canals that run through the neighborhood and allows for most homeowners to have watercraft access to the lake from their own backyard. 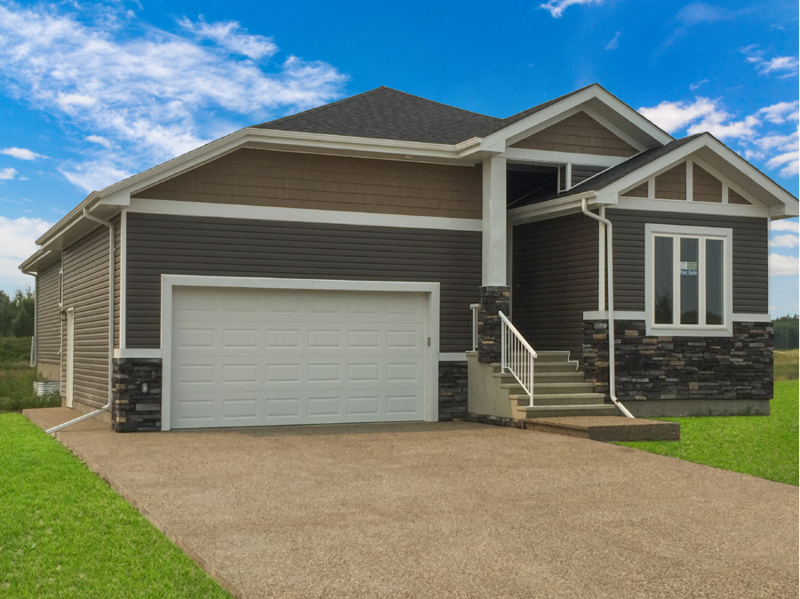 This design philosophy is unheard-of in Alberta, and it’s an ideal location for those who love to get out on the lake or simply want to be close to the water. Check out our video and see what we have in store for The Canals at Windmill Harbour community. You’ll see both an aerial and up-close view of what the neighborhood will look like once development is finished. 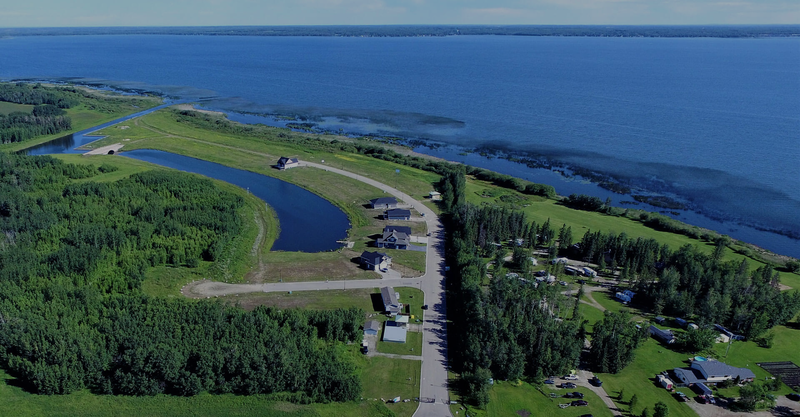 We offer the highest value waterfront lots currently available on Lac Ste. Anne. It’s the ideal blend of affordable, custom-built, lakefront property for either every day or vacation use. 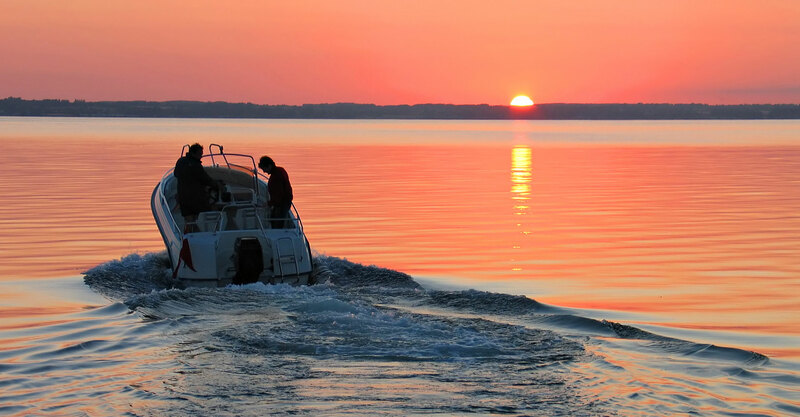 Enjoy the convenience of navigating your boat directly from your backyard right onto the lake. Our community has all the services found with city living, something that is often hard to find in rustic settings. Our marina gabion walls are in place and ready for slips. We are currently working on plans for a future clubhouse and amenities that would be ideal for our site. We offer the convenience of leaving your dock in year-round. No need to have it installed in the spring and removed in the fall. Our inland marina has no major shifting of ice, so keep it where it sits. A custom-built vacation home on the lake is something that you want to treasure. Our private, gated community offers both exclusivity and security. 24/7 video monitoring will deter unexpected things from happening. The Canals at Windmill Harbour on Lac St. Anne just 35 minutes west of Edmonton’s Anthony Henday Ring Road Alberta. Quick shopping options are available at Alberta Beach and Onoway, plus Stony Plain and Spruce Grove are about 20 minutes away for bigger retail needs. We offer quiet living combined with convenience nearby. Our Lac Ste. Anne shoreline has been designated a conservation area in perpetuity allowing various species to thrive without threats. In exchange for that, we have created an inland waterway for our residents to enjoy. Quite literally we have brought the lake onto our property. 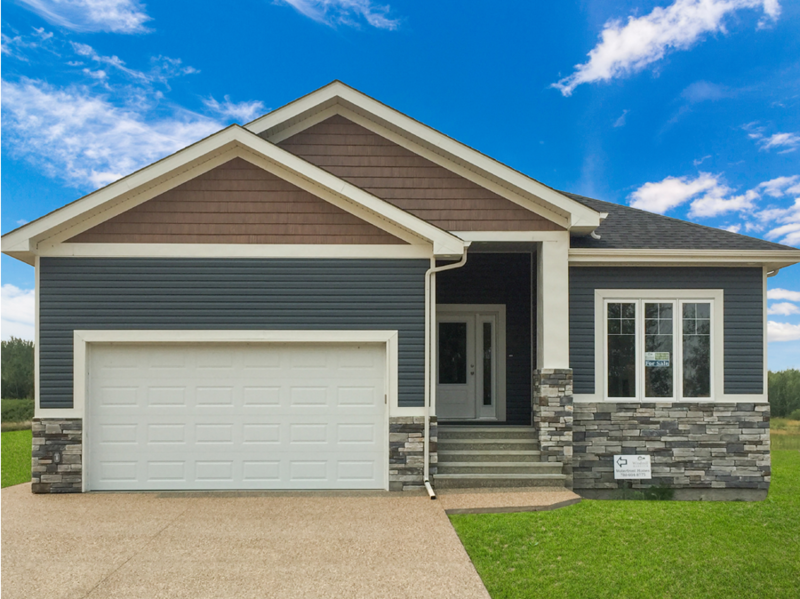 Our custom-built homes feature the very best in craftsman style homes. We utilize the services of Roma Built Homes as the builder for The Canals at Windmill Harbour community. Roma Built offers a choice of existing plans or will work with you to customize your house. 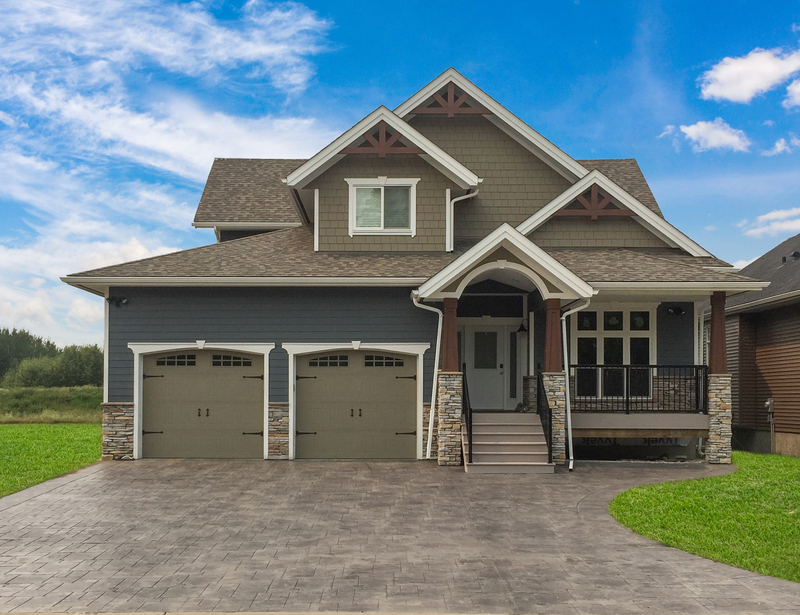 Every Roma Built Home highlights their years of experience, high-level of expertise, and attention to detail. 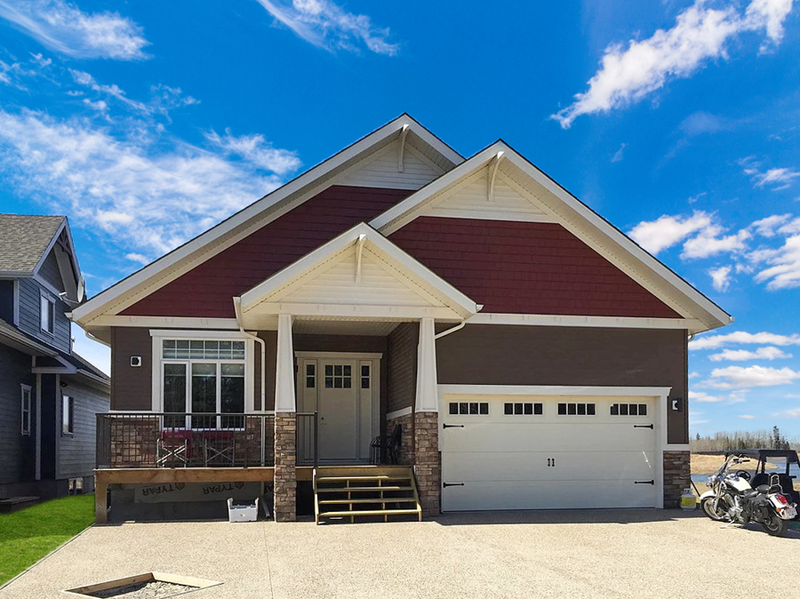 Home buyers also have the option to use their personal choice for a builder provided they meet design standards of our community and adhere to our architectural guidelines. Get more details on affordable homes and waterfront options. The Canals at Windmill Harbour has a total of 186 lots that have been fully approved by the county of Lac Ste Anne. Phase 1 has a total of 40 lots that are fully serviced with roads, curbs, light standards, power, gas, phone, and water. Sixteen of the original 40 lots have been reserved and sold, which leaves 24 lots that are currently available for sale.